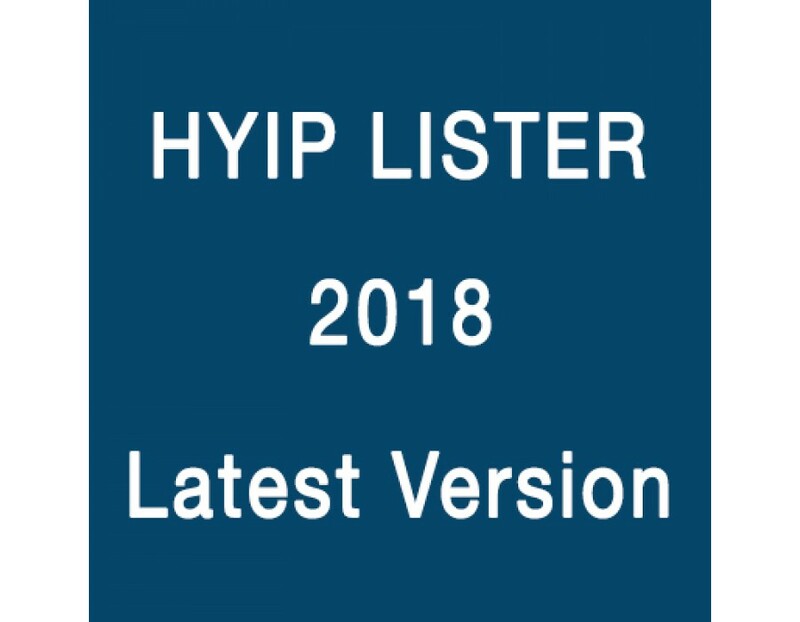 New release of HYIP Lister script 2018. It includes all modern HYIP Monitors features (Crypro section, Telegram HYIP section, RCB finder, Investment Plans Finder, RCB, Report Scam, Ads, Automatic Payments and etc.) 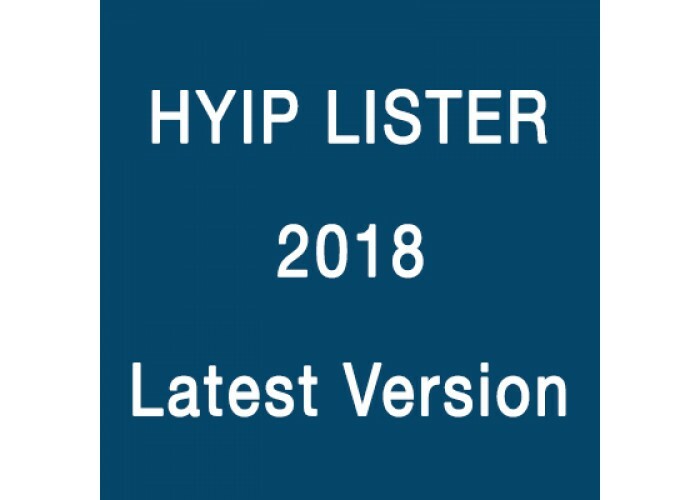 HYIP Lister Pro is a package for HYIP listings and monitoring sites. This software helps you to create and manage your own HYIP Listing site with ease. Automatic banners, text ads, and sticky listings addition throw payment systems. Automatic listing addition after fee payment. RCB system - list of programs, RCB percents for each program, RCB requests. User area allows your members add listings to the custom list, track refbacks and vote without long confirmations. The scam reports tracking system was added.